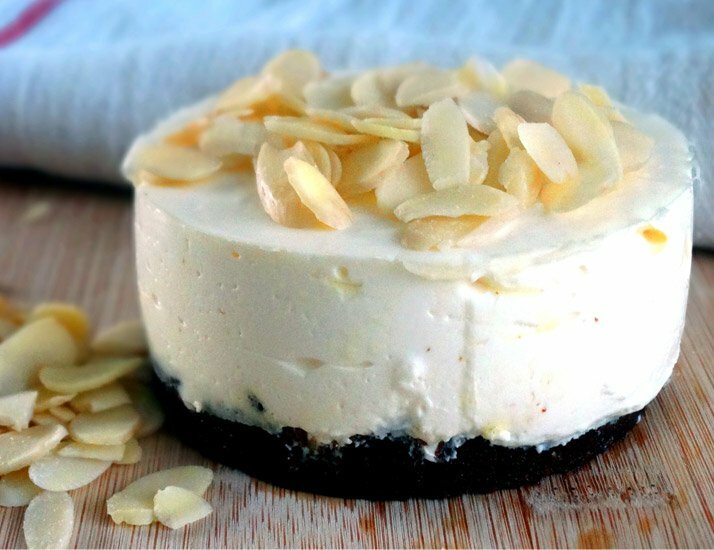 Are you tired of waiting for that special occasion to have cheesecake? Eat it multiple times per week with this macro-friendly recipe! Cheesecake doesn't have to be banished to birthdays, holidays, or special occasions. Sure, traditional cheesecake isn't the most macro-friendly treat, but when prepared in this manner, it becomes something you will be able to have as often as you'd like! This almond-dusted cake is low in calories but rich in creaminess. The simple preparation allows you to embrace your creative side, as there's plenty of room for further toppings and mix-ins. What are you waiting for? Dig in! Claudia Pavan, MS, is the Owner and Founder of Claudia’s Kitchen.